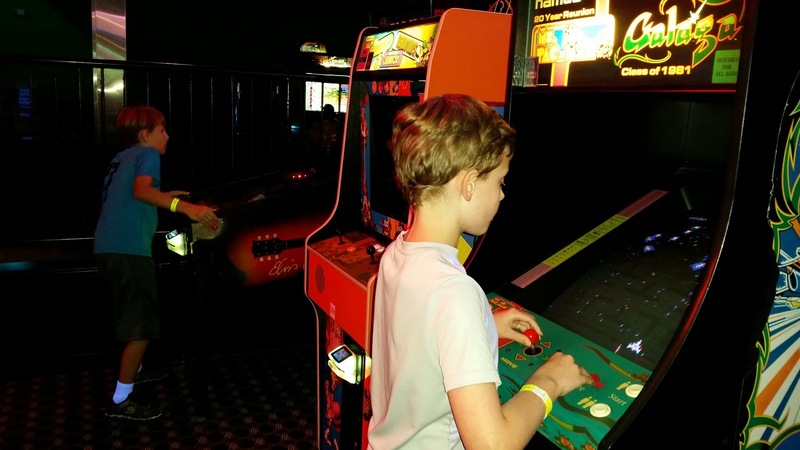 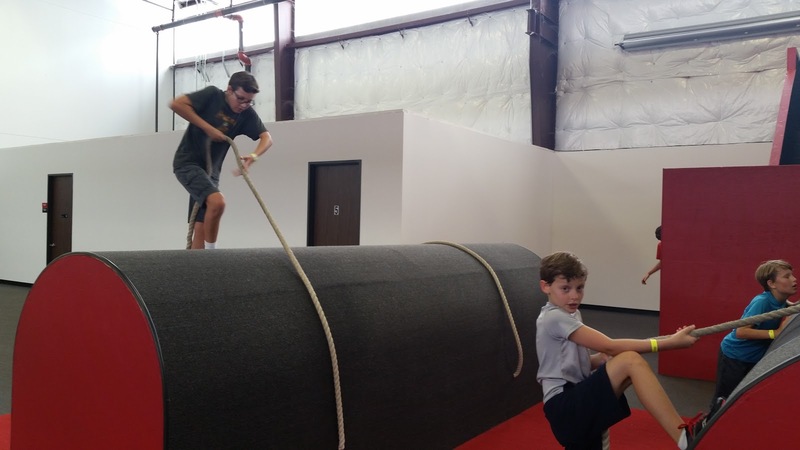 The Garner Family: Monday Fun-Day! 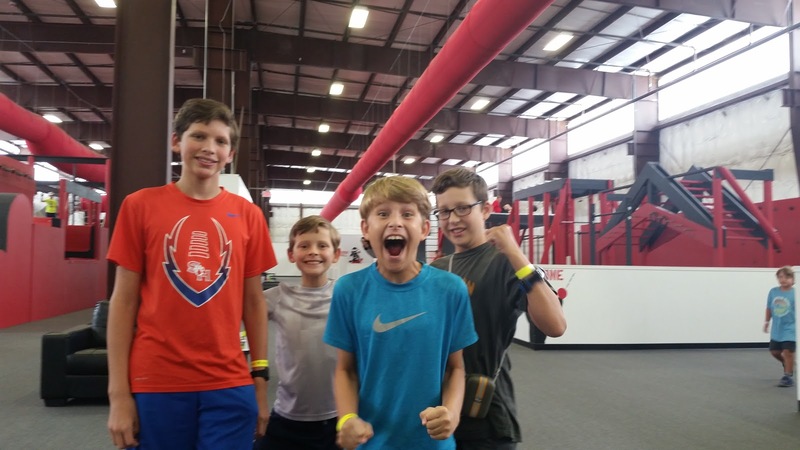 A Summer Bucket List activity: Woodlands Fun Day. 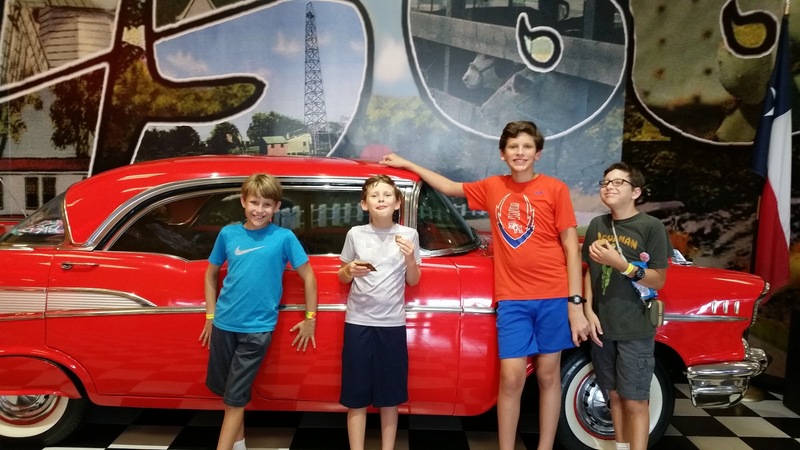 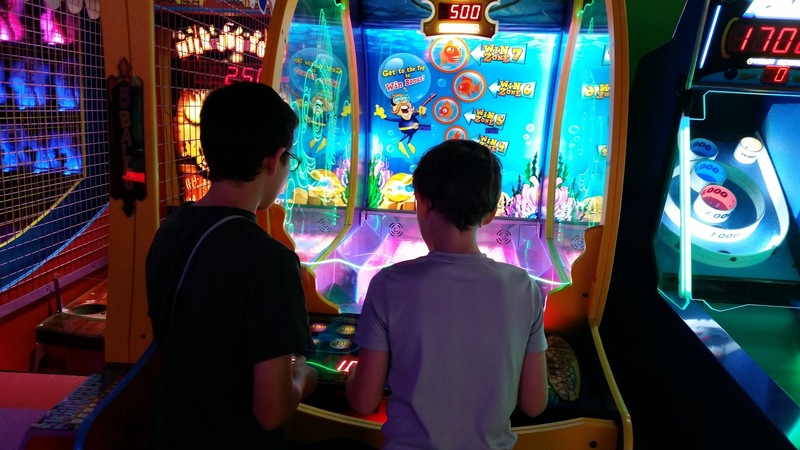 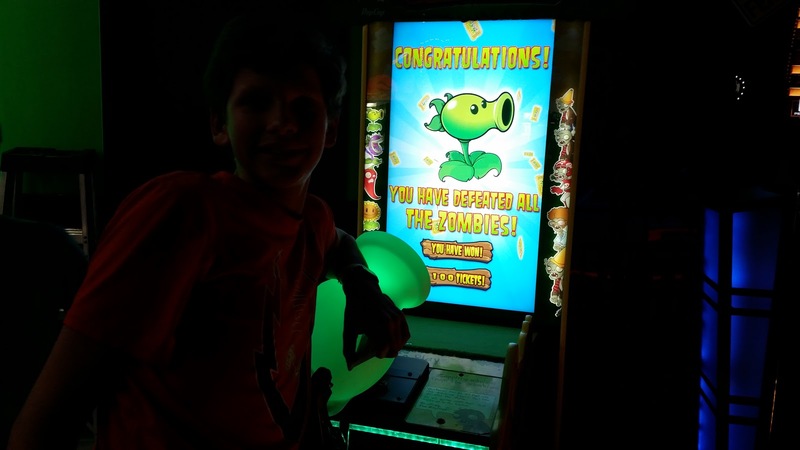 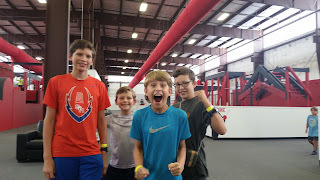 The day was extra special and fun because the boys each took a friend. 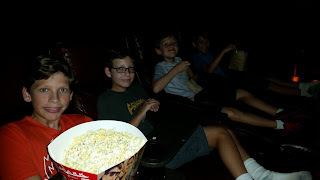 First up was a movie (Teen Titans Go! - it was soooo funny!) in the luxury lounges at Cinemark. 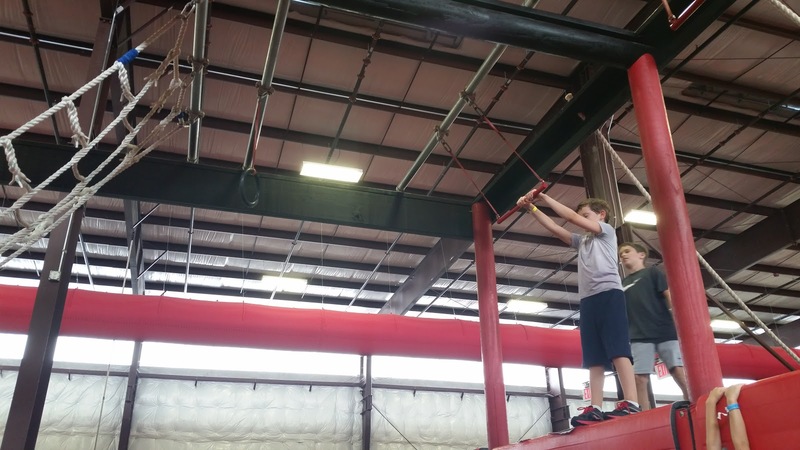 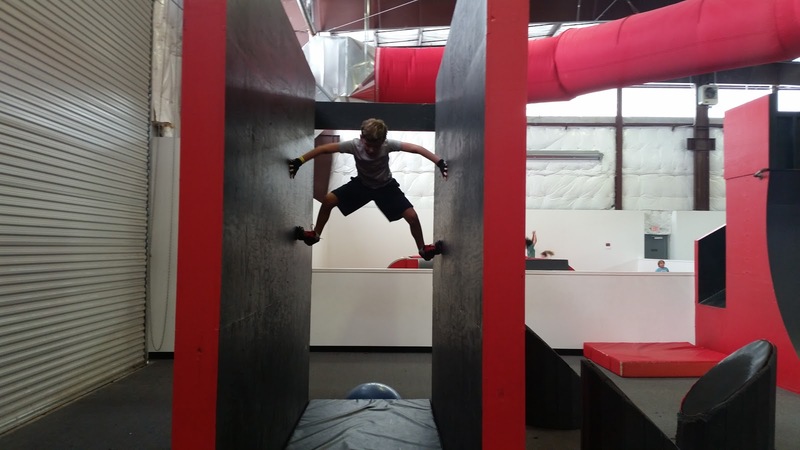 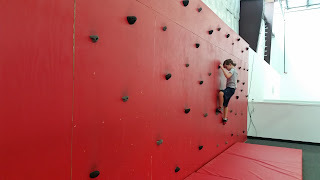 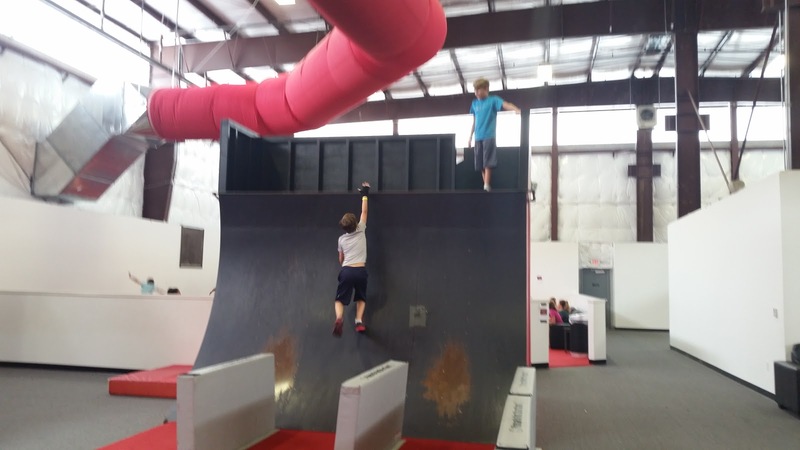 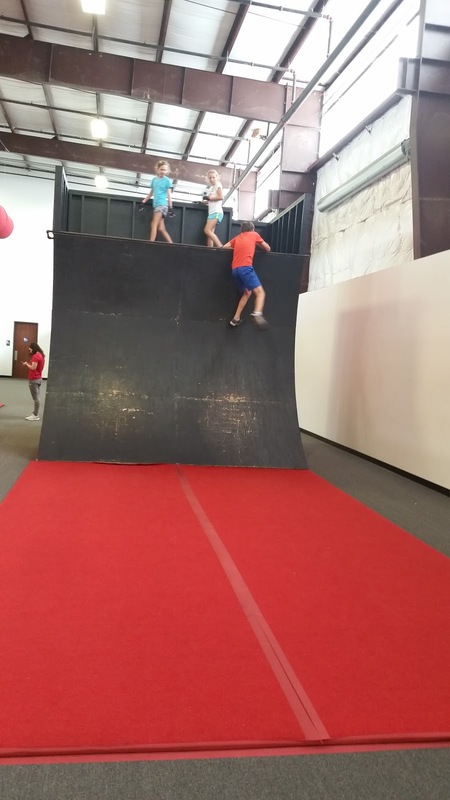 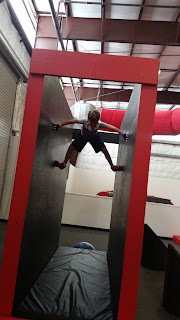 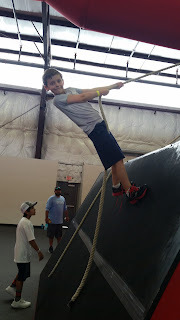 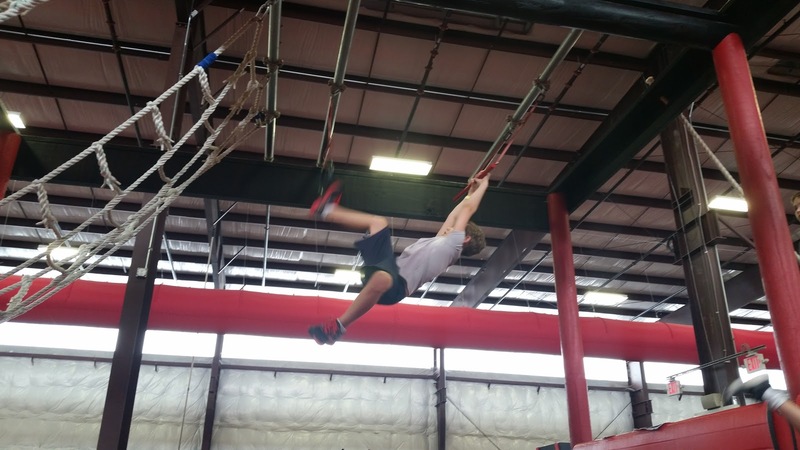 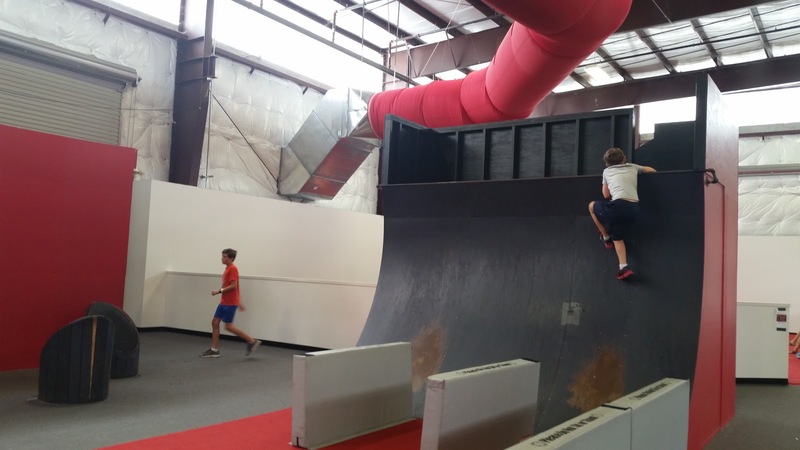 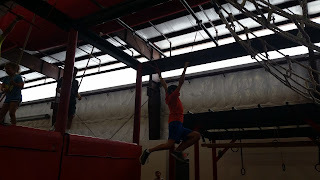 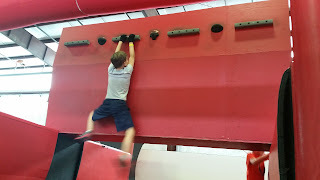 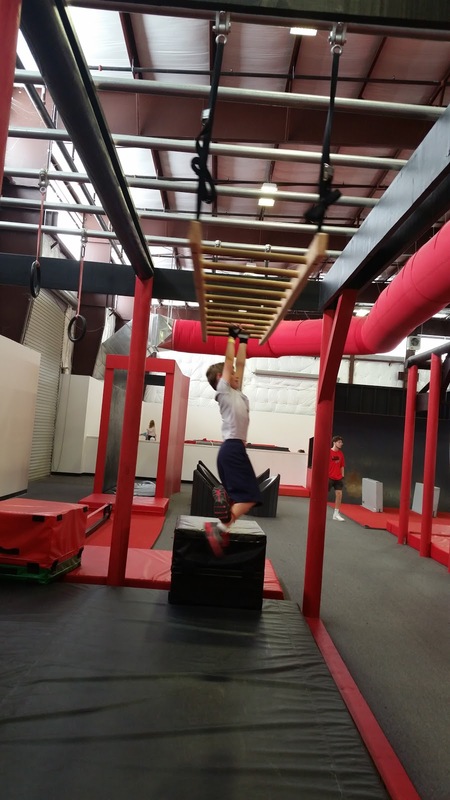 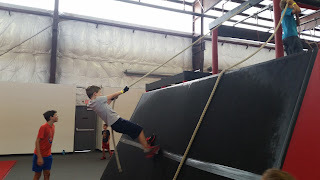 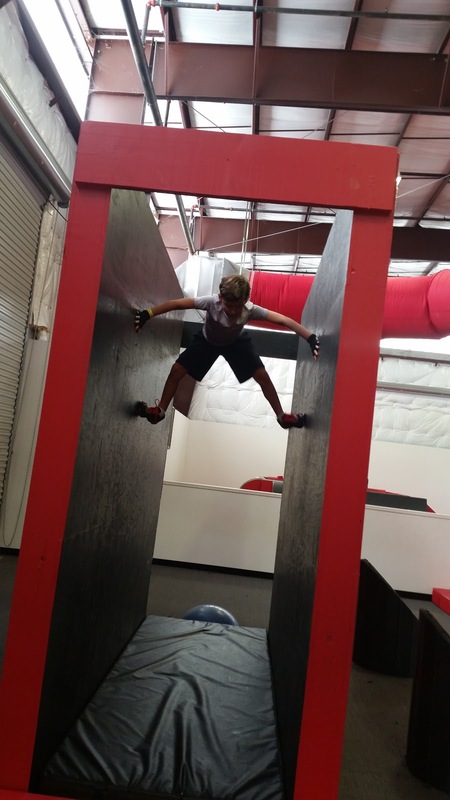 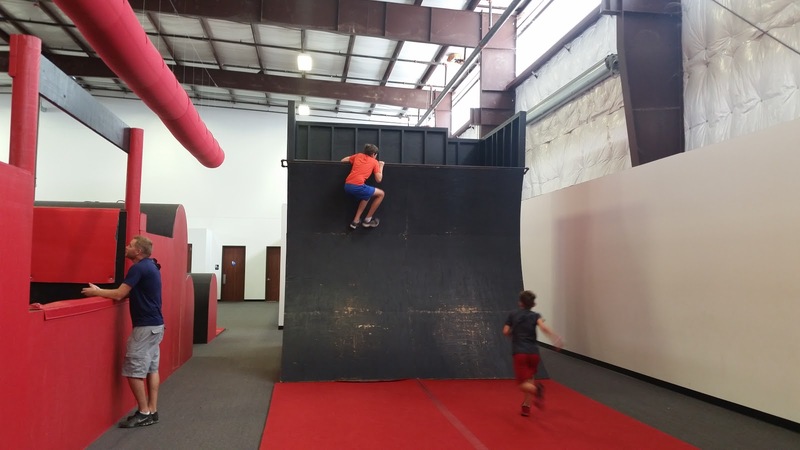 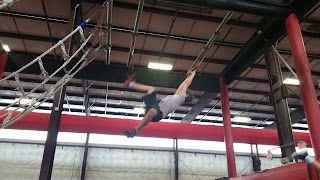 Next, we went to the Ninja Warrior Kids gym. 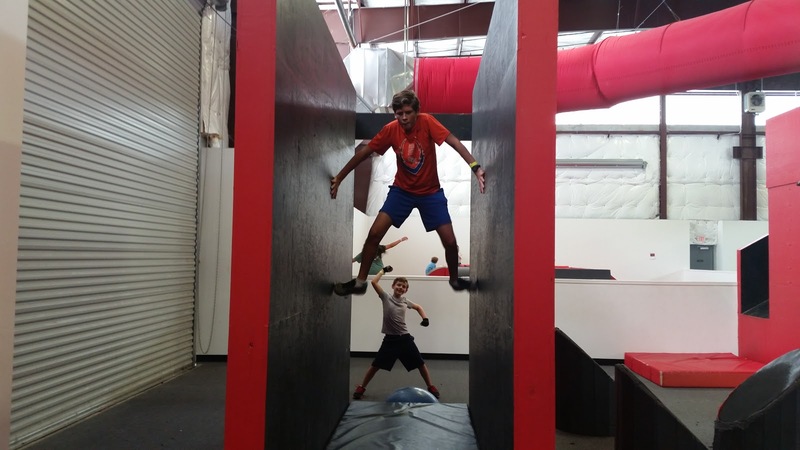 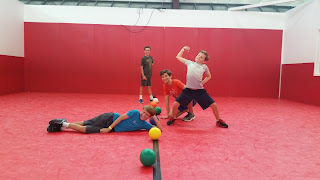 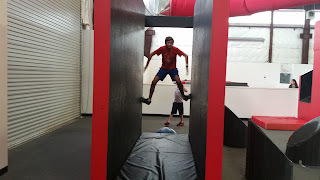 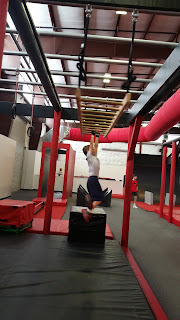 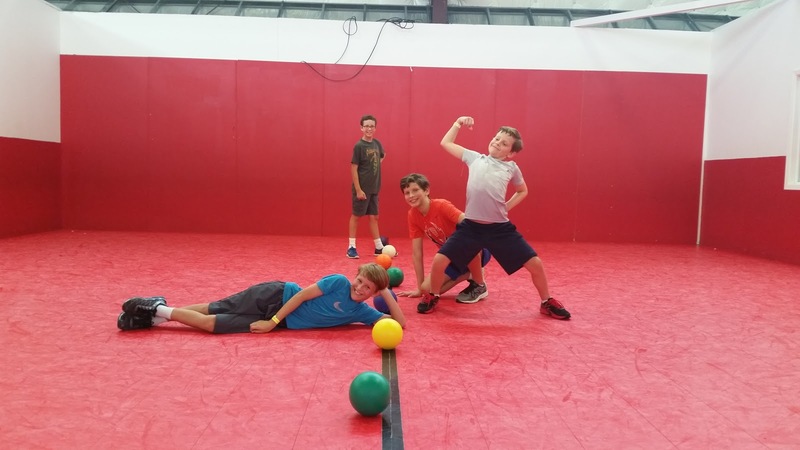 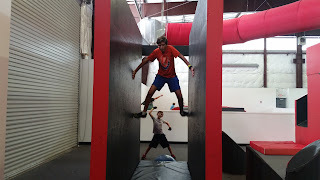 We all had fun testing out our Ninja Warrior skills on the obstacles. 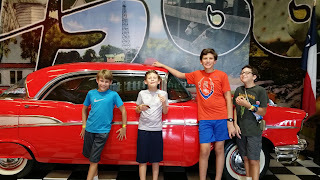 Then we ended the day with a stop at Incredible Pizza.